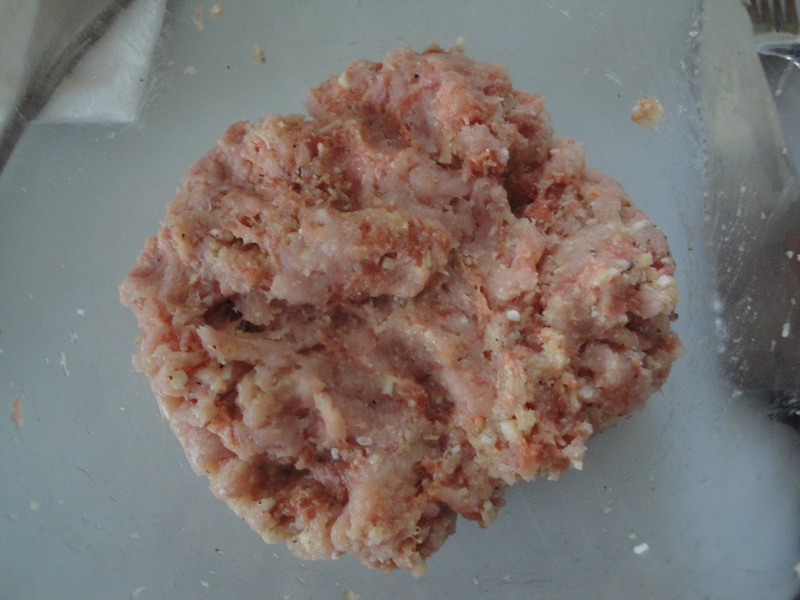 I’m not really a big meat-eating person but I do love a turkey burger or turkey meatballs sometimes. 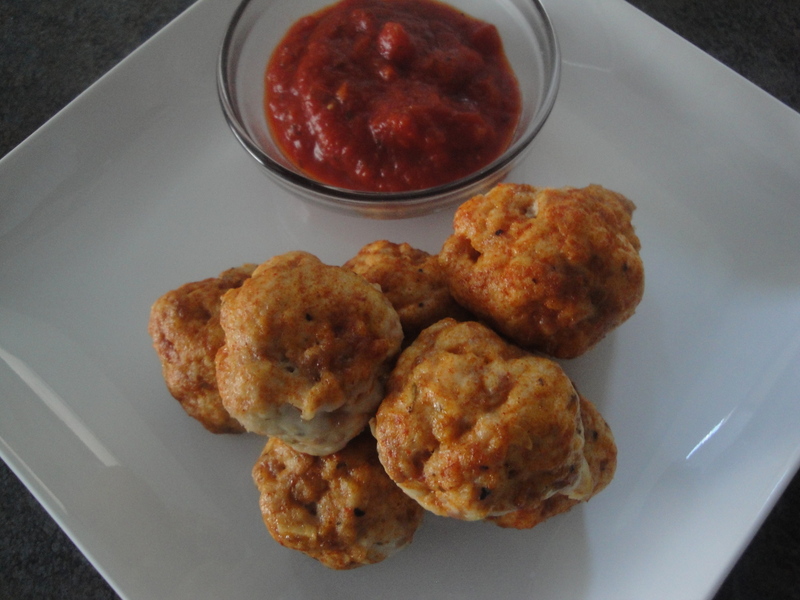 These Italian Meatballs with Smoky Tomato Sauce not only have ground turkey but they also have turkey sausage to add a little flavor. Mixed with egg, garlic, and parmesan cheese, these meatballs can be made quickly and include one of my favorite spices – smoked paprika! Personally, I would have preferred if there was a little more sausage in the mix but overall, I thought these meatballs were very tasty. 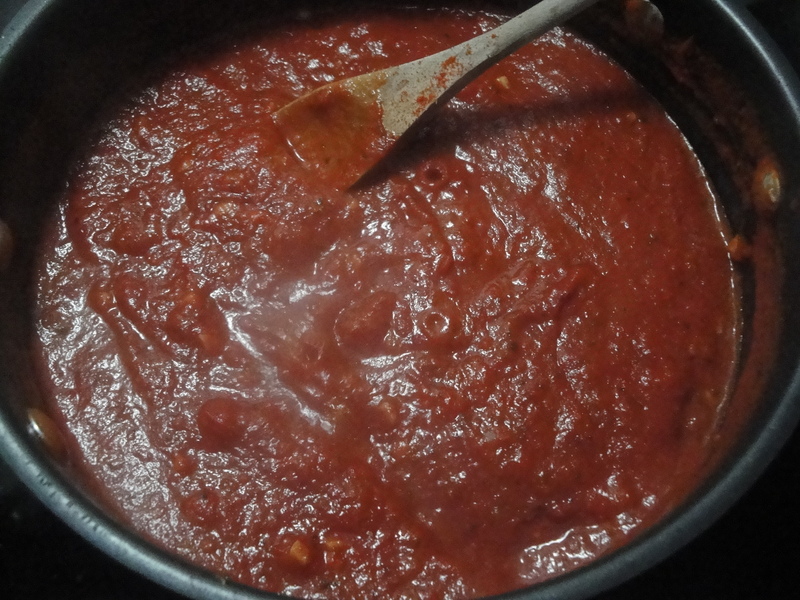 The tomato sauce also has smoked paprika and was a hearty, albeit garlicky, sauce. I cut this recipe in half because I wasn’t looking to feed an army here and I still didn’t put in as much garlic as the recipe calls for. These meatballs would make great appetizers for your next get-together – or maybe a nice topping to some whole wheat pasta! 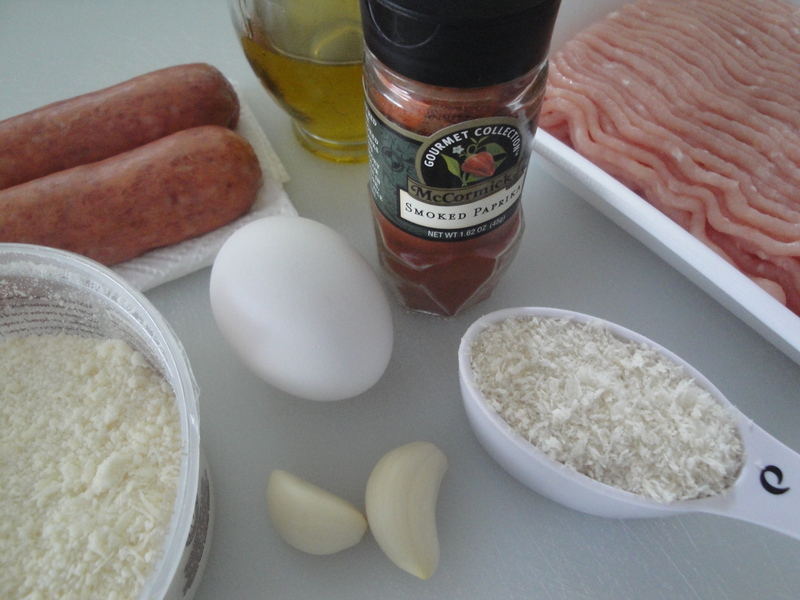 In a bowl, mix together egg, garlic, bread crumbs, cheese, salt, and pepper. Add in ground turkey and sweet turkey sausage. Mix until just combined. Roll mixture into balls and lay on a baking sheet. 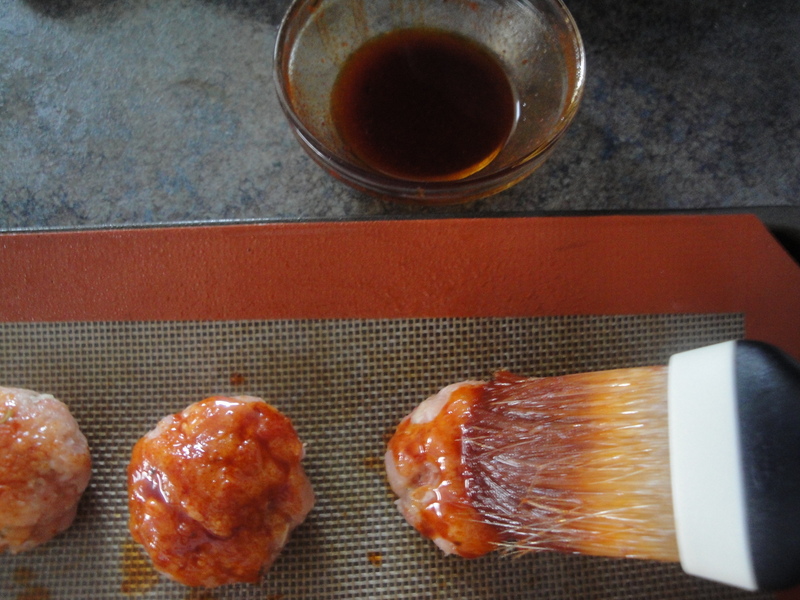 Combine olive oil and smoked paprika and brush on each meatball. Bake at 400°F for 25 minutes. 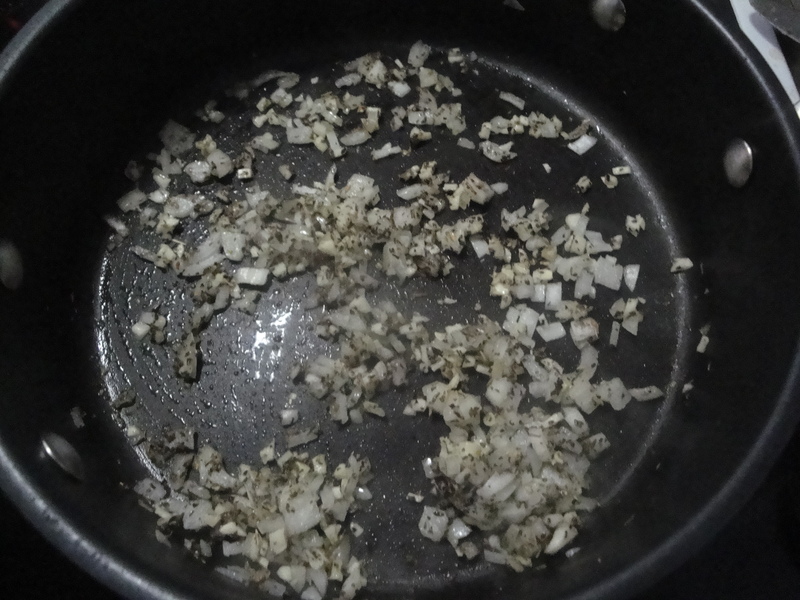 In a large saucepan, heat onion, garlic, basil, and oregano in olive oil until onion is tender. 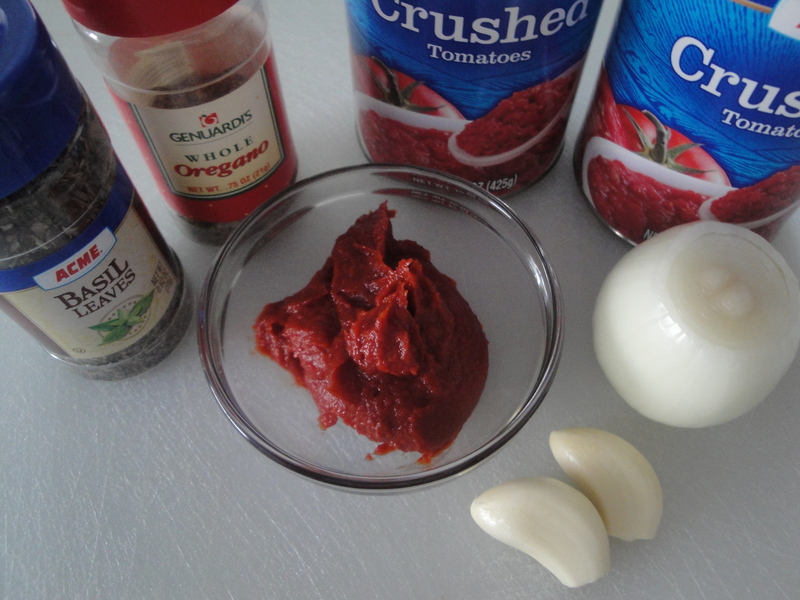 Add crushed tomatoes, tomato paste, smoked paprika, salt and pepper. Bring to a boil and reduce heat. Cover and allow sauce to simmer for 20 minutes. 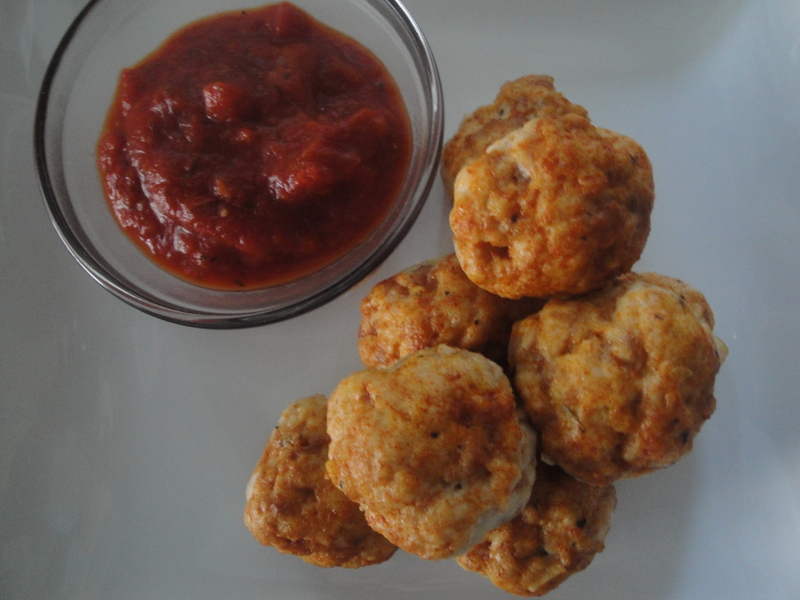 Top meatballs with sauce or serve it on the side. 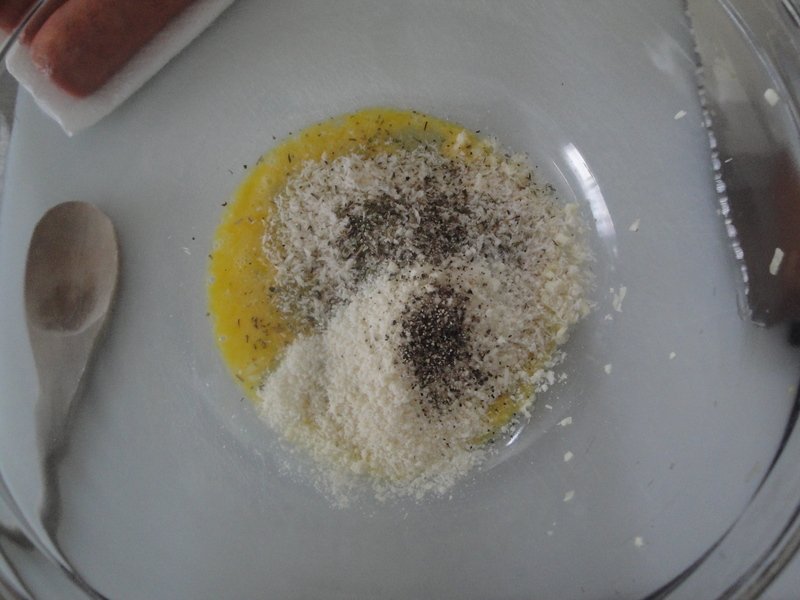 Add more grated parmesan if you desire.